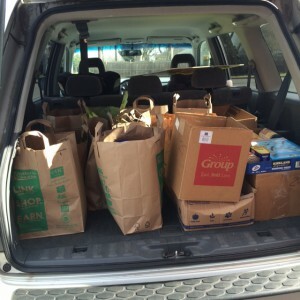 Loaves and Fishes is an emergency food pantry providing groceries for neighbors in need throughout Mecklenburg County. 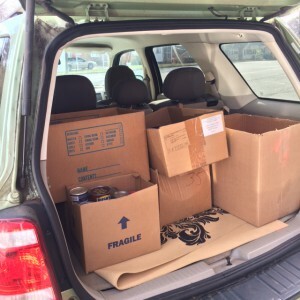 Sedgefield Church participates by collecting non-perishable food on the first Sunday of every month and transporting it to the Loaves & Fishes pantry location at one of our neighboring churches. Let Rob Neill (robneill@primaxproperties.com) know if you would like to help transport items to the pantry.